Dog Vaccination - Life saver or waste of money? Vaccines have saved the lives of millions of dogs by protecting them against diseases. Before vaccines were created, dogs have had a very short life and most of the time die from distemper, hepatitis, leptospirosis, parvovirus, and complications of upper respiratory infections such as a kennel cough. And there are more risks bringing up a puppy. A vaccine is the preparation of killed microorganism, living attenuated (weakened) organism that is administered to artificially increase immunity to a particular disease (Merriam-Webster). These are created from the agents that cause the disease (virus or bacteria), which can also be a synthetic substitute. Why Is Dog Vaccination Important? How do Vaccines work in Dogs? Vaccines’ goal is to stimulate the immune system so the body can recognize the infectious agent and to produce antibodies to the disease. If the immunized dog is later exposed to the disease, these antibody-producing cells “remember” their earlier encounter with the harmful disease and react quickly to make more antibodies for protection. Inactivated (Killed) Vaccine – These vaccines are produced by killing the infectious agent they do not have to be refrigerated. Remember these “killed” virus or bacteria will never come back to life and cause your dog the disease. Booster shots are usually required as these only “weakly” stimulate the host immune system to make antibodies. Toxoid Vaccine – Toxoids made by inactivating the toxin that some infectious agents create. Toxoids used against Tetanus and Diphtheria. They will never be reactivated and because of the disease. The good thing here is you only have to have the vaccine once or twice. Synonymously with modified live vaccine, they need to be refrigerated. Subunit Vaccine- Made by taking apart an infectious agent and only using the antigenic part (the part that stimulates an immune response). Vaccines do not stimulate immunity immediately after they are given. It takes 5-14 days for the immune system to respond and remember the agents that are introduced. There are cases when two or more vaccinations must be administered apart to achieve the desired protection. Dogs need to be healthy to receive the vaccination. Sick dogs do not respond well to vaccination. 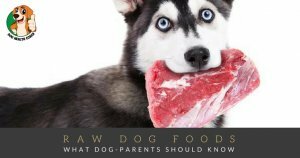 Veterinarians provide health and nutrition information that you can’t get from pet stores. Dogs that visit the veterinarian once a year are healthier, happier, and live longer. Not every dog needs the same set of vaccinations. 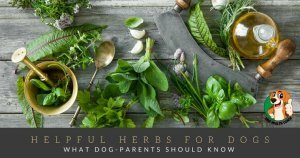 Dog owners should work with their veterinarians to design a vaccination schedule for each pet based on age, health status, reproductive status, and the environment. Even vaccines that have been proven to be safe and effective in most animals may cause adverse reactions to a small group of animals. However, vaccines have greatly reduced the incidence of diseases in many countries, protecting the health of many animals. Also, by vaccinating animals against diseases that are zoonotic (transmissible between animals and humans), we are protecting people as well. Vaccine reactions are uncommon, but they are important to watch out for because some of these rare reactions can be fatal. It is recommended that your dogs be monitored for vaccine reactions for 24 hours following vaccinations. Mild symptoms such as sneezing or lethargy. ***Epinephrine – is the common drug of choice to counteract the adverse reaction of vaccines and it has been proven very effective in only a matter of seconds. 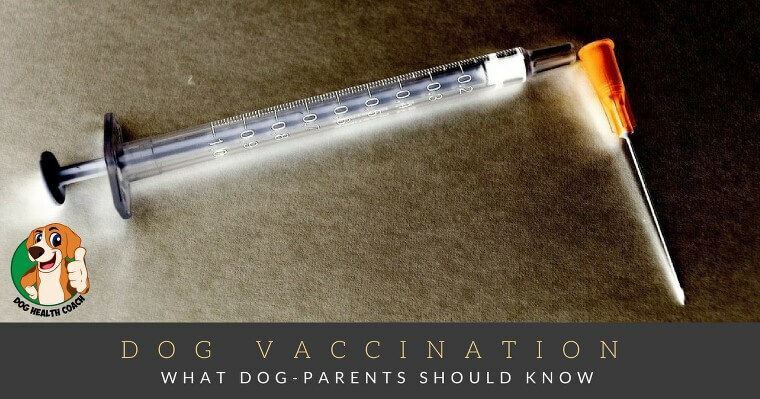 Dog Parents, how about your dogs, vaccinated or not? Beneficial or even dangerous?